According to FAO, India ranks second in the world in total fish production with an annual fish production of about 9.06 million metric tonnes with turn over around US$ 3.51 billion. Do you know the fact that every aqua farmer loses 30-40% of his productivity and faces huge power bills. Hi, I’m Bharat Yadav, Founder & CEO of Innovative Smart Farming (ISF) TECHNOLOGIES working in Aquaculture. We developed Real-Time Monitoring Devices for farmers to analyze the water parameters in their fields. The device monitors multiple parameters (like PH, Temp.) in real time and collects data from water in the pond. 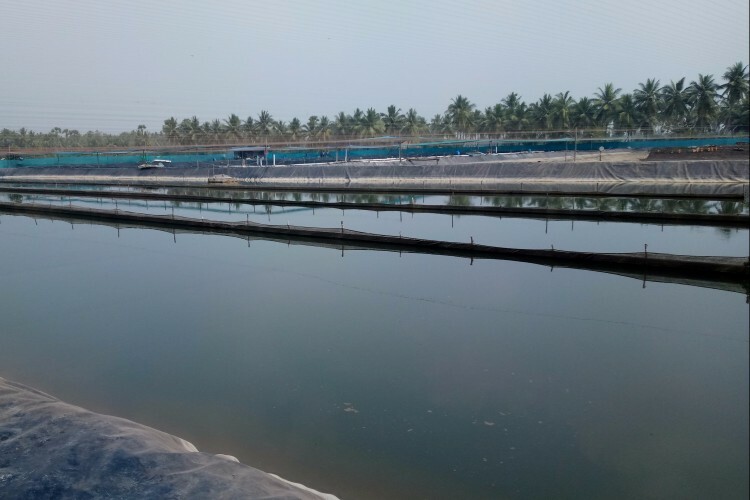 The data is used along with our unique algorithms, to provide predictive data analytics for a profitable and sustainable aqua culture business. Easy to install, low cost to Adopt, User-friendly, We provide the best solution to farmers than Reduces the risk of overall operational costs for farmer by 25% and Prevention of diseases in aquafarms. Real Time Monitoring, Analyzing and automating of farms leads to increase the productivity by 10-20% and save up to 50% of their power bills which brings a revenue difference of 12,000 USD per crop season(1 acre). The above results are proven after first pilot project. we need funds manufacturing of devices, assembling and testing it in villages. Please help us raise the required amount by clicking on the donate button and/or sharing this fundraiser with family and friends. Your share could be as good as a donation for G Bharat Yadav! Not everyone can afford to take care of their loved ones. G Bharat Yadav's life can only be saved by donations made by kind people like you.